The Paso Robles City Library is a jewel in our community, providing access to excellent traditional library resources, such as books and reference materials, along with technology, arts, and music for all ages. 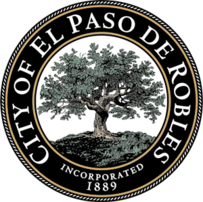 As a City Library, core funding is provided by the City of Paso Robles. 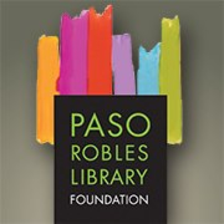 However, the Library can only grow its collection and continue to offer enrichment programming with donations from the community to Library support organizations such as The Paso Robles Library Foundation. Copyright ©2019 Paso Robles Library Foundation. All Rights Reserved.